The decision means that while the legal fight continues, the lame-duck laws will remain in place. 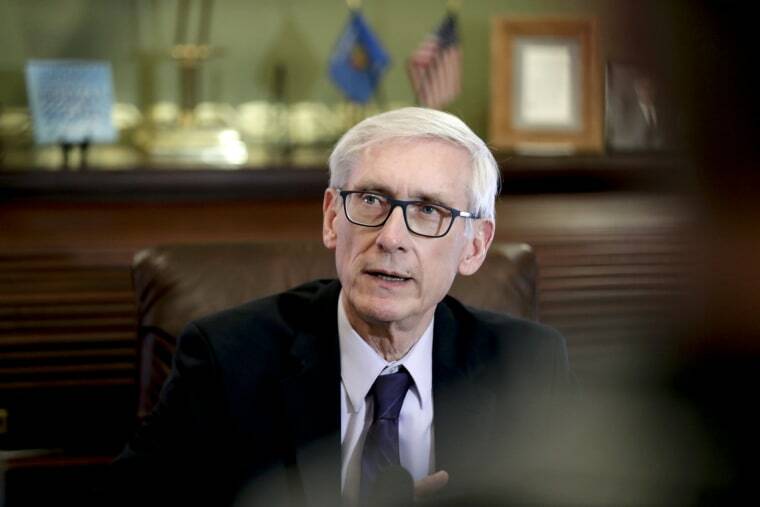 MADISON, Wis. — A Wisconsin appeals court has sided with Republicans and reinstated laws passed during a lame-duck legislative session that weaken powers of the Democratic governor and attorney general. Evers rescinded 82 appointments made by Republicans during the lame-duck session. And Attorney General Josh Kaul moved to withdraw Wisconsin from a multistate lawsuit seeking repeal of Obamacare, the federal health care law.